Over the last few years we’ve had it drilled into us just how important it is to keep hydrated. Drinking just eight glasses of water per day will ensure good health, brighter skin, better hair, and aid us with weight loss. However much we are told that hydration is the elixir of youth, looking good and feeling great, a surprising number of devoted gym fanatics and competing performance athletes still fail to engage in proper hydration techniques. 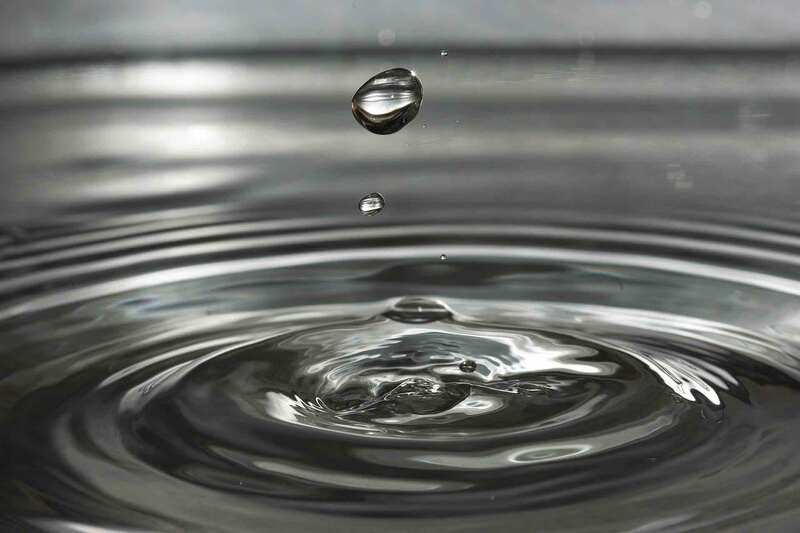 The human body is a mine of complex and intriguing structures, but being made up of around 65% water, we can begin to understand how much of a vital component this somewhat simple element is for our health and well-being. A small 2% decrease of hydration may seem rather insignificant to most, but the consequences of even slight dehydration has a detrimental effect on the most simplest of our bodily functions. Just a 2% decrease can induce a slim shrinkage of the brain, impairing coordination, deplete our thinking processes, create cramping, and generally slow down our movements. As the number one cause of tiredness, dehydration even in it’s mildest form, can have an impacting effect on every day performance, so imagine how much of an impact dehydration could be having on your athletic performance too. From a fitness perspective, managing water intake is a critical task, and one which must not be overlooked. Hydration plays a bigger role in helping you reach your fitness goals than you may think. In order to maintain optimal training sessions you need to keep energised and feel refreshed, both of which are near impossible if even only slightly dehydrated. Without proper hydration, necessary nutrients cannot be carried through the body to your cells, decreasing the efficiency of waste transportation, creating a negative impact against your goals. To move and flex muscles we need water, and without enough of it pouring through our system on a regular basis, we are likely to experience painful muscle cramps, and have a less effective workout on the whole. Maximising water intake supports your want of a fitter, stronger self. Preventing muscles from cramping is just the start, as taking on more water before, during, and after a training session naturally increases your ability to improve the strength of muscle contractions and encourage muscular responses. More hydration also means higher endurance, better performance thresholds, and regulation of instinctive body cooling systems; all critical components in improving athletic drive and capability. Replenishing lost water post workout is also something which shouldn’t be overlooked. Whether you feel immediately thirsty or not, replacing the water that is forfeited through exercise is a must to ensure the effects of your sweat inducing routine haven’t gone to waste. For the gym goer and the serious athlete alike, taking on a proper hydration schedule should be an important part of your routine. It’s as important as eating the right foods to sustain you, so, if you want to reach your health and fitness goals, remember to reach for that water bottle too.